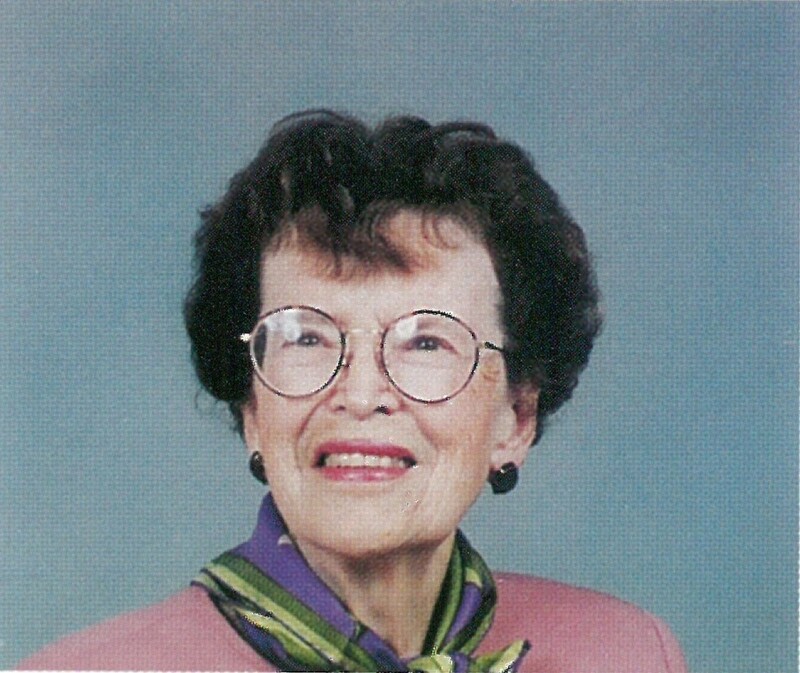 Roberta Zurn (May 13, 1917 to December 13, 2003) was an extraordinary philanthropist whose legacy will live on through the Women’s Fund of Greater La Crosse and the Roberta Zurn Outstanding Women in Leadership Award. Roberta attended the University of Wisconsin-Eau Claire, UW-La Crosse and the University of Minnesota, where she received both bachelor’s and master’s degrees. Roberta Zurn had a love for children and taught elementary school for 32 years. She was a member of Delta Kappa Gamma, Retired Teachers of Wisconsin and Minnesota, the County Historical Society, Friends of the Public Library, the American Association of University Women (AAUW), and a member of First Presbyterian Church. She was a dedicated volunteer who could be found serving others. In that spirit, the Women’s Fund honors her memory by awarding The Roberta Zurn Outstanding Women in Leadership Award to women in our community who have encouraged the advancement of women and girls. The candidate is announced at the Fall Luncheon where a $1,000 award is presented to the recipient – $500 to be donated to the charity of their choice and $500 to be used for personal development or all of it to be given to charity. Also considered: how has the candidate exhibited and demonstrated qualities of leadership, integrity, dedication and motivation?